Really love your whole blog! My health journey started when I first realized that starving myself to be skinny wasn’t making me happy. Then, I became more and more interested in nutrition. I became interested in how different foods affect every part of the human body, and wanting to fuel my body in the best possible way. Now, I’m beginning to realize that I also want my hygiene and household products to be natural and safe for my body, as well. I’m gradually replenishing my hygiene and household products with more natural alternatives. I can’t help but love a great DIY, like this deodorant from Nourish Me Mama! DIY’s are great ways to keep the cost down on natural products, and you can find peace in knowing exactly what is in the finished product. 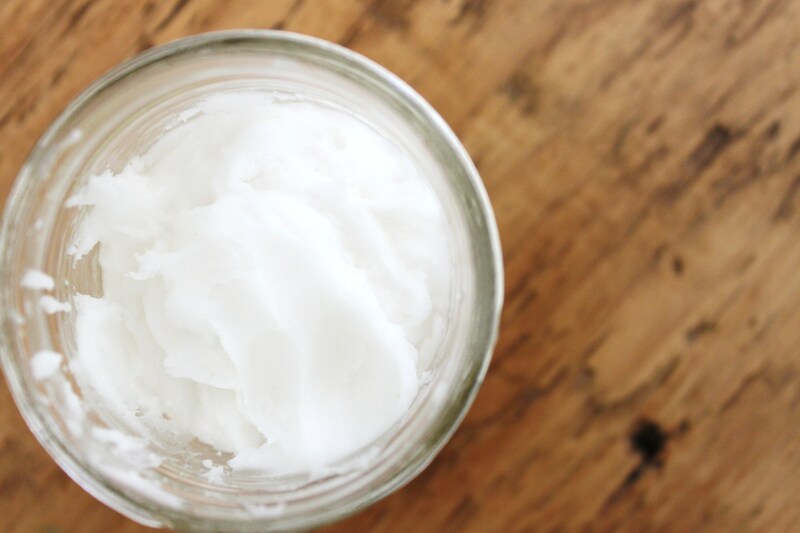 Check this simple deodorant recipe out, and scope out the rest of Nourish Me Mama’s blog! It’s a real gem, full of so many natural product recipes, and food recipes. You wont be disappointed! Thank you so much! It’s great to get feedback like this…very encouraging. I love food and trying new healthy recipes and hope people find some inspiration on my blog. Since I’m studying nutrition I’m hoping to learn more (it’s awesome that you got a Bachelor’s Degree in Nutrition!). I really enjoy holistic wellness and learning all about the mind-body connection. You’re blog is very inspiring! Way to GO! 🙂 I will be checking it out more (in between going nuts with my two boys) 😉 Hope to stay in touch!